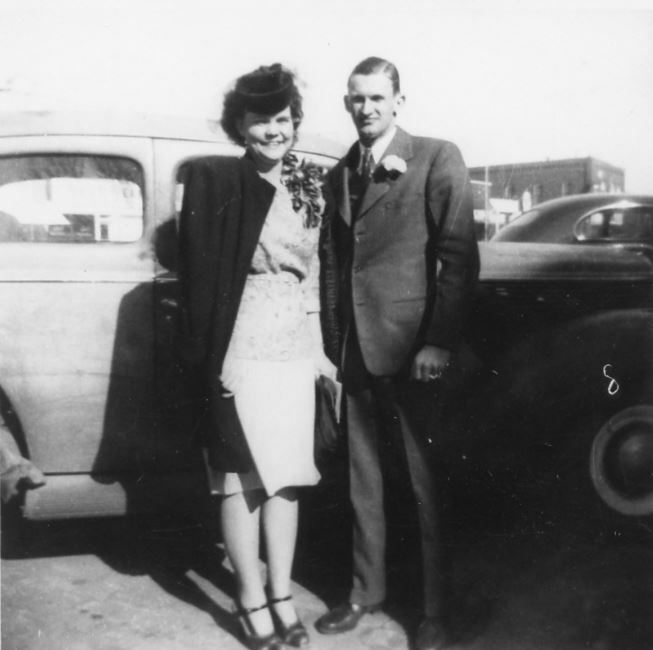 TONKAWA — William E. “Bill” Ingels, resident of Tonkawa, died Wednesday, Oct. 27, 1999, at Blackwell Regional Hospital. He was 77. A graveside service will be held at 10 a.m. Friday, Oct. 29, 1999, at the Tonkawa Cemetery with the Rev. Daniel Kennedy officiating. Arrangements are under the direction of McCafferty-Bolick Funeral Home of Tonkawa. 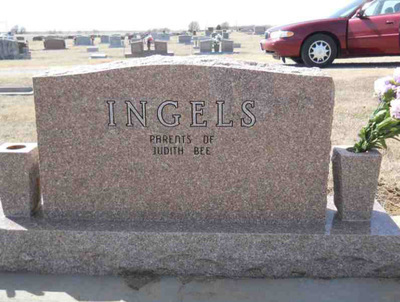 William Ernest Ingels was born on Dec. 4, 1921, in Blackwell, the son of Percy K. and Lottie M. (Childs) Ingels. He grew up in Tonkawa and Blackwell and graduated from Blackwell High School. 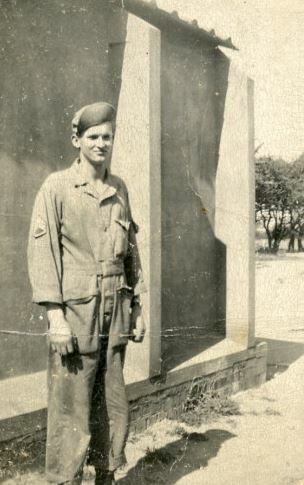 He served with the 36th Bombardment Squadron, 8th Air Force, in England during World War II. Upon getting out of the service, he married Wanda Bee Olson on Feb. 2, 1947, in Tonkawa. He worked as a mechanic for various auto and farm dealerships in Blackwell and Ponca City. He retired from Mertz Inc., in 1989. 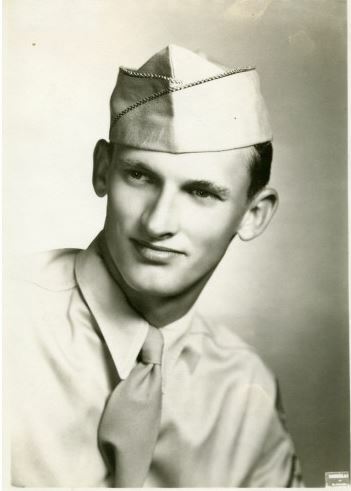 He is survived by one daughter, Judith B. Irwin and her husband Terry of Ponca City; two granddaughters, Jennifer B. Staggs and Holly M. Ware and her husband Dionne of Ponca City; one great-granddaughter, Katelyn B. Staggs of Ponca City; and one sister, Pat Shepherd and husband Wayne of Blackwell. 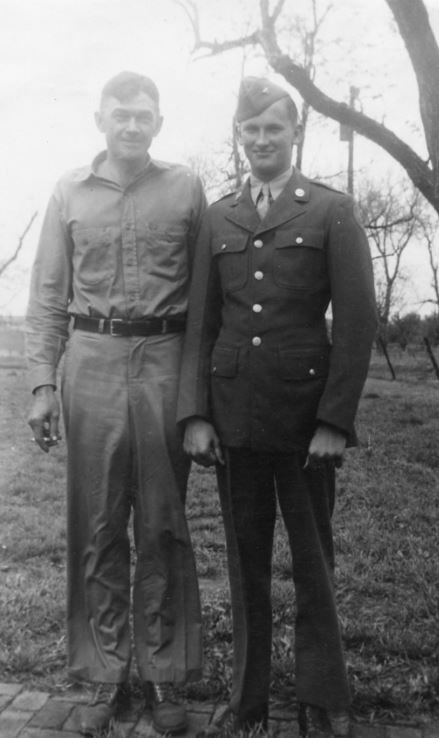 Memorial contributions may be made to the Lifeline Fund in Tonkawa or to Oklahoma Medical Research Foundation for diabetes research, c/o McCafferty-Bolick Funeral Home, 400 East Grand, Tonkawa, Okla. 74653.